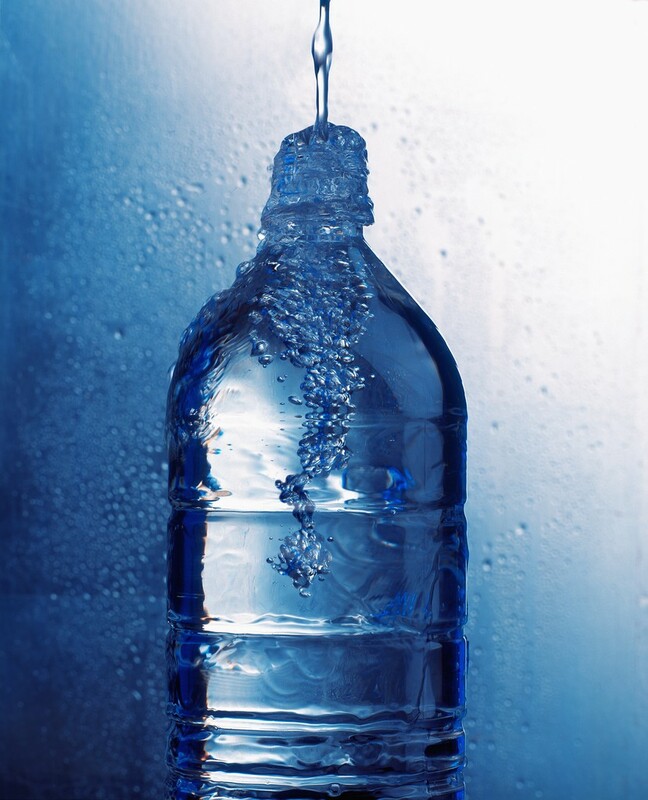 We have all heard that our bodies need water to function optimally. The essential liquid is involved with every biological process and survival without water is impossible. As with anything else you might partake of, too much of a good thing, including water, can actually lead to bad consequences. Chief among these unintended consequences is hyponatremia – a condition in which overconsumption of water overwhelms the kidneys. Because the kidneys cannot process large quantities of water all at once, sodium level are harmfully impacted, which can lead to swelling in the cells and in severe cases even death. It used to be that eight, 8 ounce glasses of water each day was the blanket recommendation for everyone, regardless of activity level, weight or even climate. 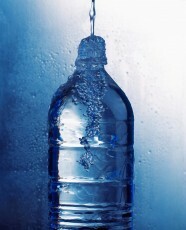 The truth of the matter is although our needs vary most of us do not take in enough water. Consequences of even mild dehydration include difficulty concentrating, headache, lethargy and reduced digestive system function. More recent expert advice recommends starting with these guidelines: one ounce or one half ounce per pound of body weight each day. That means a 150 pound person would drink between 75 and 150 ounces of water each day depending on activity level, climate and thirst cues. An easy way to gauge adequate hydration is by monitoring the color of your urine. Very dark, odorous urine is often a sign of dehydration. Hunger is another clue. The body can often confuse thirst cues for hunger so the next time you are tempted to reach for a snack, try a glass of water first instead. When you are properly hydrated your urine is the color of pale lemonade. Clear urine that looks like water is usually a sign of over hydration. 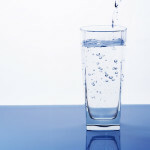 Sometimes, tempted by grand claims made by cleansing or diet plans, we take in more water than is useful for our bodies. In fact, our bodies are designed to cleanse themselves so overindulging in water is more harmful than it is helpful because it overwhelms the kidneys and upsets the balance of electrolytes. Instead, let your body be your guide. 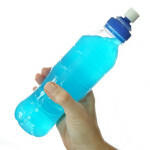 Drink when you are thirsty or better yet, carry a water bottle and sip throughout the day to avoid the consequences of dehydration and keep your body systems running at their best.